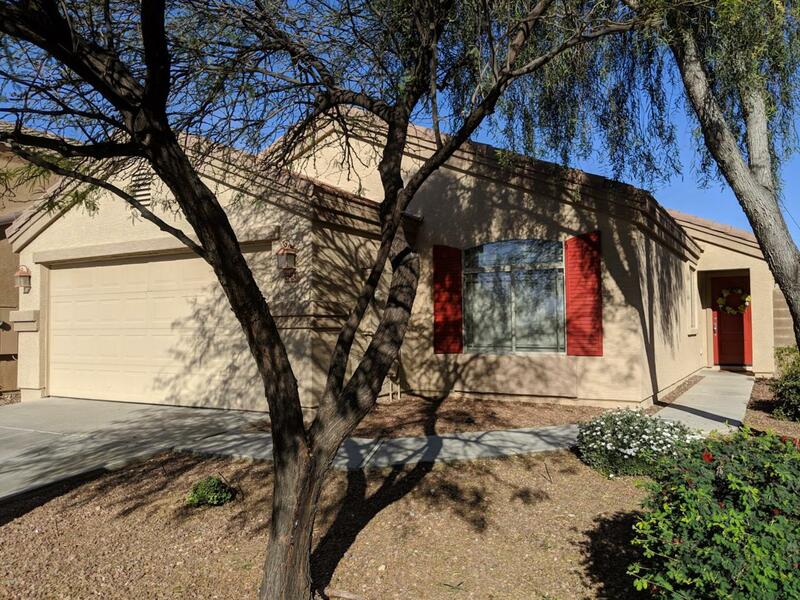 Check out this beautiful home with upgraded cabinets, stainless appliances and granite counters. This home sits on a premium lot in a cul de sac with beautiful views. This was a 3 bdr with den, owners converted to a 4th Bdr. Easy access to the 303 Freeway, located in a beautiful Subdivision. Owners are offering a $2500 allowance for carpet and the two damaged windows. Seller Warranty on home, Seller will transfer 1 year plan to Buyer upon COE. Sellers Motivated!! Cross Street Happy Valley Pkwy & 115th Ave.